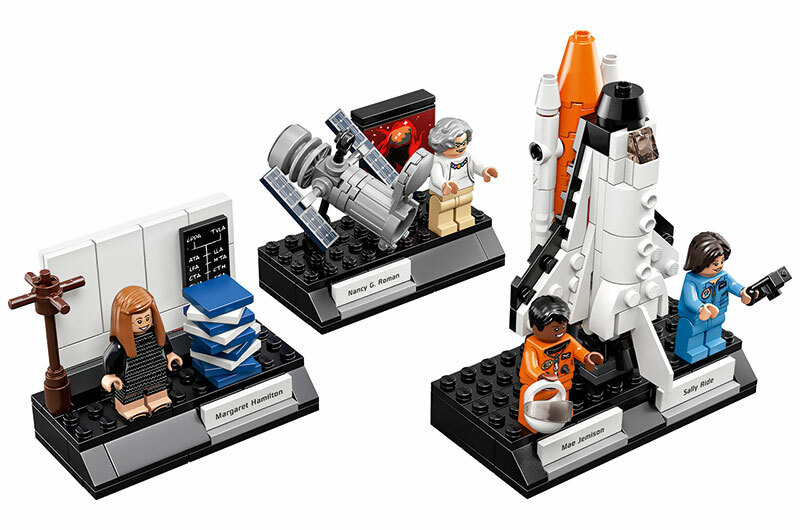 – Four trailblazing figures from NASA's history are set to launch as new LEGO minifigures on Nov. 1. 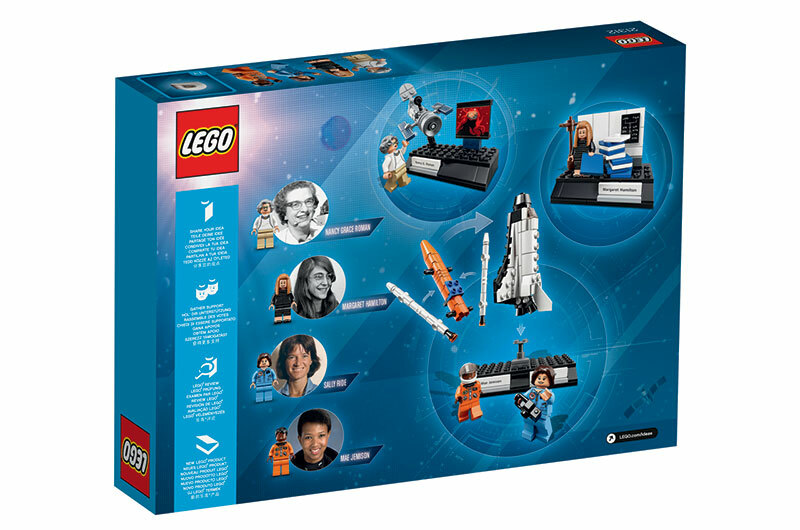 "Great for role playing space exploration missions," LEGO said in a press release announcing the set on Wednesday (Oct. 18). 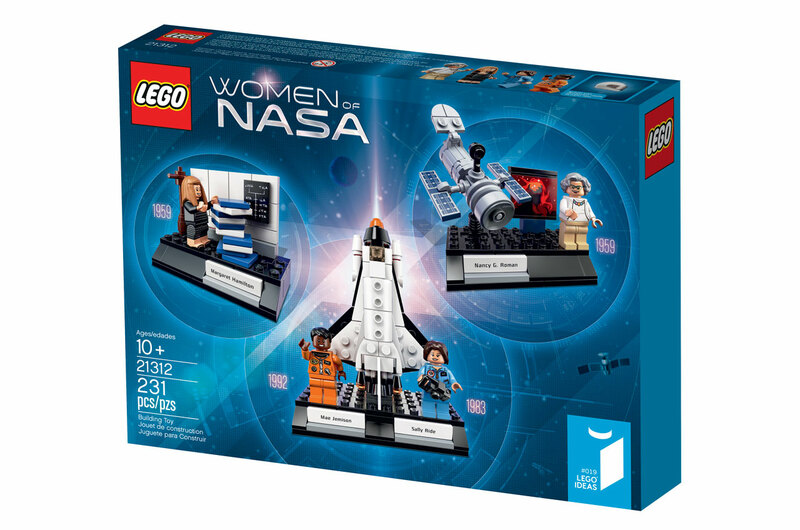 "Explore the professions of some of the groundbreaking women in science, technology, engineering and mathematics (STEM) with the LEGO Ideas Women of NASA set,"
Roman, an accomplished astronomer, joined NASA in 1959, just one year after its founding, as the agency's first chief of astronomy. She is paired in the LEGO set with a small posable model of the Hubble Space Telescope and a projected image of a planetary nebula. Roman is known to many as the "Mother of Hubble" for her role in planning in the venerable orbiting observatory. Hamilton led the software engineering group at MIT's instrumentation laboratory in Boston when she and her team were tapped by NASA to develop the software for the Apollo spacecraft that carried astronauts to the moon. Hamilton and her team's computer programming played a critical role during the final few minutes leading up to the first lunar landing in 1969, avoiding Neil Armstrong and Buzz Aldrin from having to abort their approach. 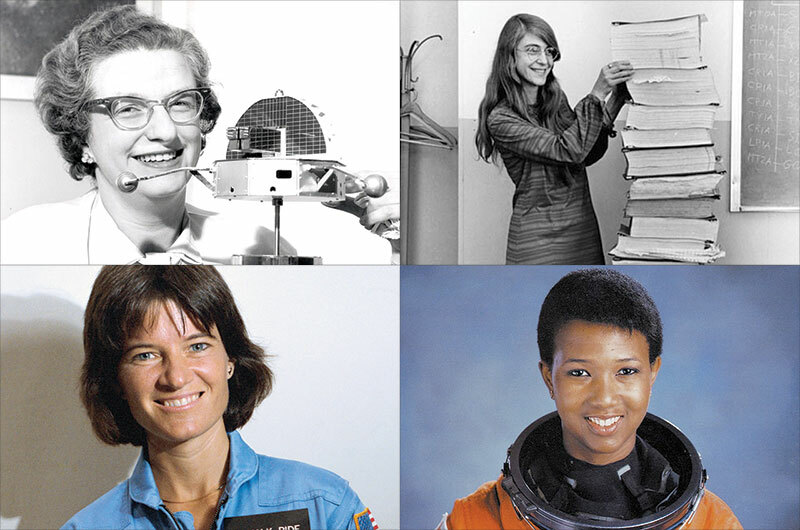 Weinstock's original proposal included a fifth figure honoring NASA mathematician Katherine Johnson, the "human computer" whose story was the basis for the 2016 movie, "Hidden Figures." 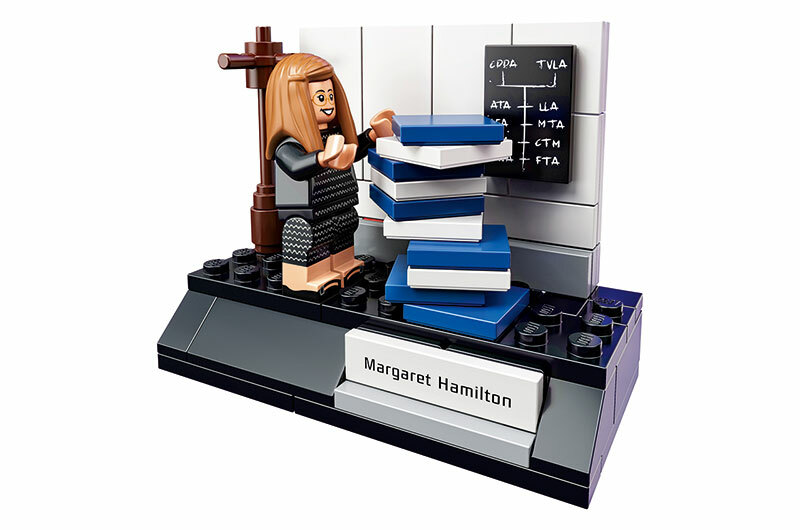 According to LEGO, Johnson's figure was omitted after the company was unable to obtain approval for her inclusion. 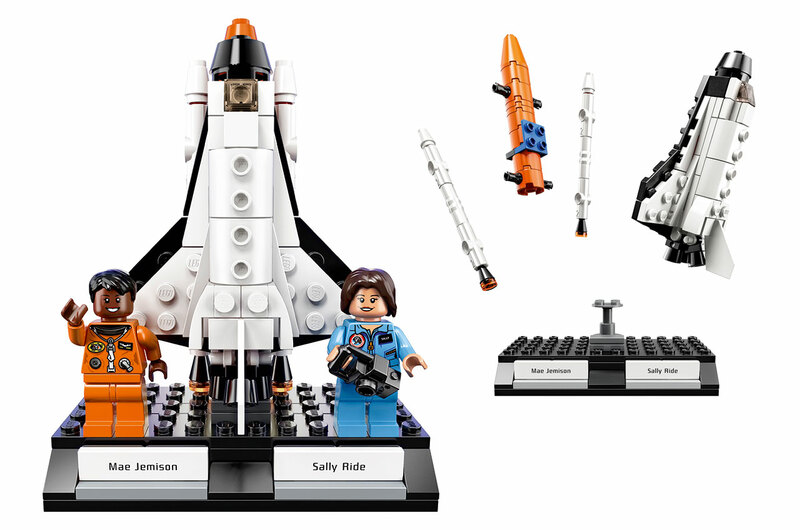 "We naturally fully respect this decision," a LEGO spokesman told collectSPACE. 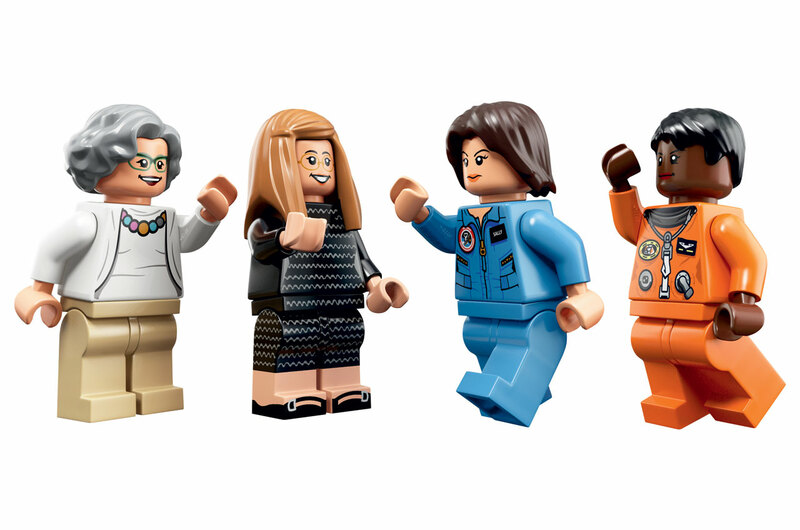 The design of each minifigure is based on iconic photographs of the four trailblazing women. Both the Ride and Jemison figures include the correct mission patch for their first space shuttle flight (STS-7 for Ride in 1983 and STS-47 for Jemison in 1992). 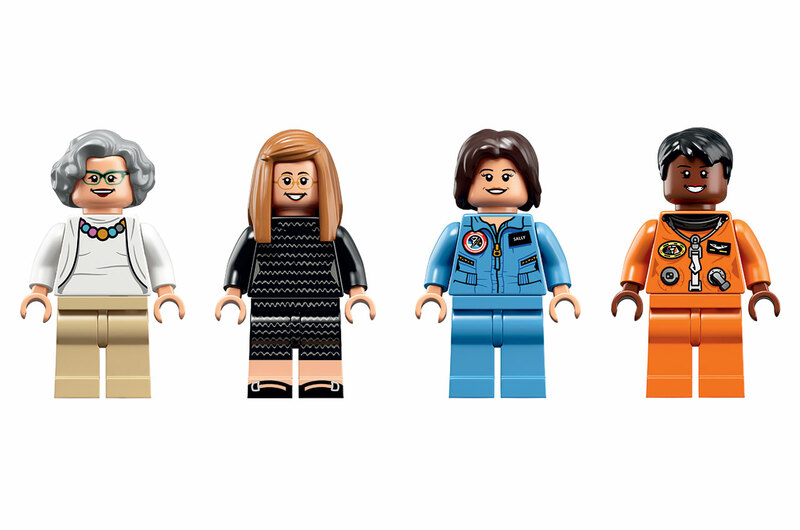 Real figures behind the minifigures (top left to bottom right): Nancy Grace Roman, Margaret Hamilton, Sally Ride and Mae Jemison. 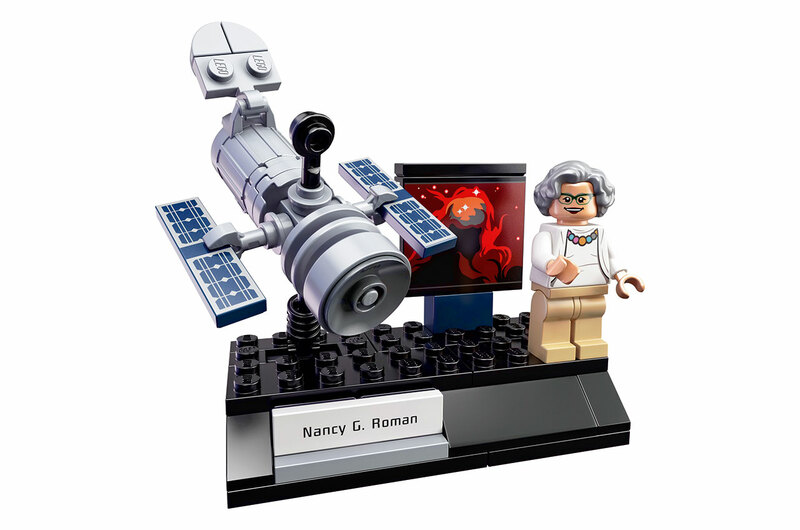 Astronomer Nancy Grace Roman, known to many as the "Mother of Hubble," is displayed with a LEGO Hubble Space Telescope. Computer scientist Magaret Hamilton's diorama recreates a now iconic photograph of her with her Apollo Guidance Computer code. Astronauts Mae Jemison and Sally Ride are displayed with a model of the space shuttle, the vehicle they flew aboard to Earth orbit. 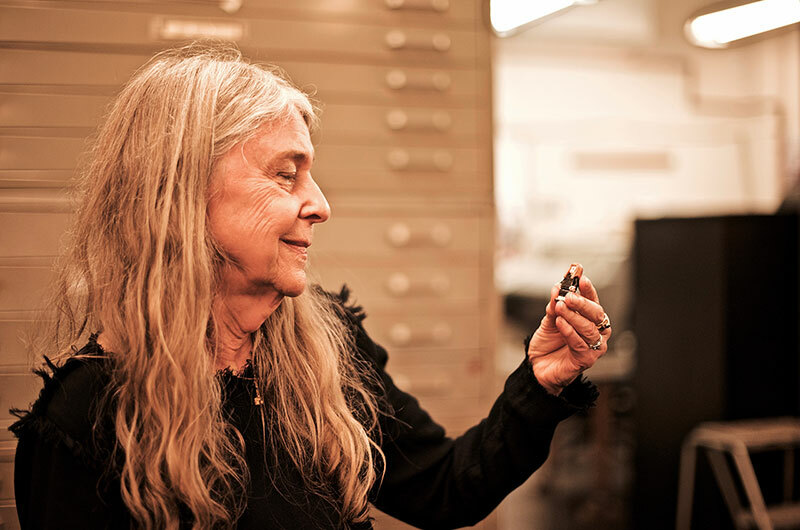 Computer scientist Margaret Hamilton admires her LEGO minifigure. 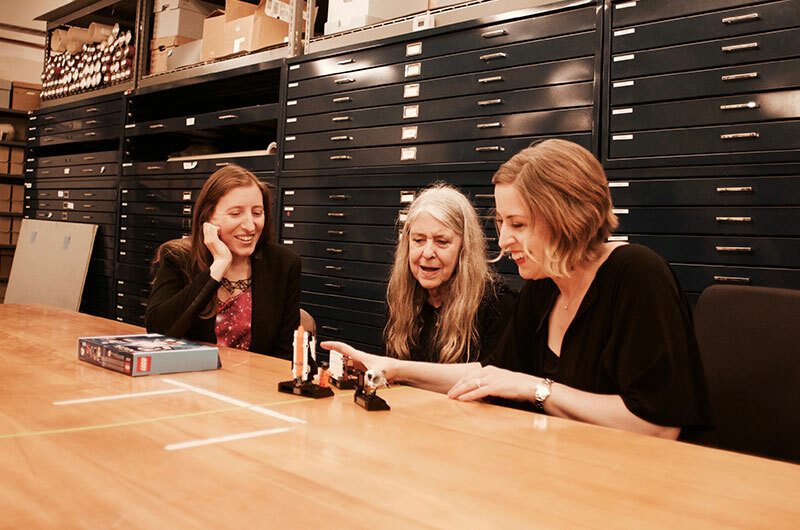 Margaret Hamilton (center) joins "Women of NASA" creator Maia Weinstock (right) and LEGO designer Tara Wike to view the set.